Bloodlines is the third and final book in the Edge of darkness crime fiction series. Get it on eBook and paperback on Amazon, Kobo, Book Depository, Barnes and Noble, TWCS and Booktopia. Get the first eBook, The Enemy Inside, for only 99c between January 9-28 on Amazon, Kobo, and TWCS. Broken is the second book in the series and is available in eBook and paperback on Amazon, Kobo, Book Depository, Barnes and Noble, TWCS and Booktopia. Want to check it our first? 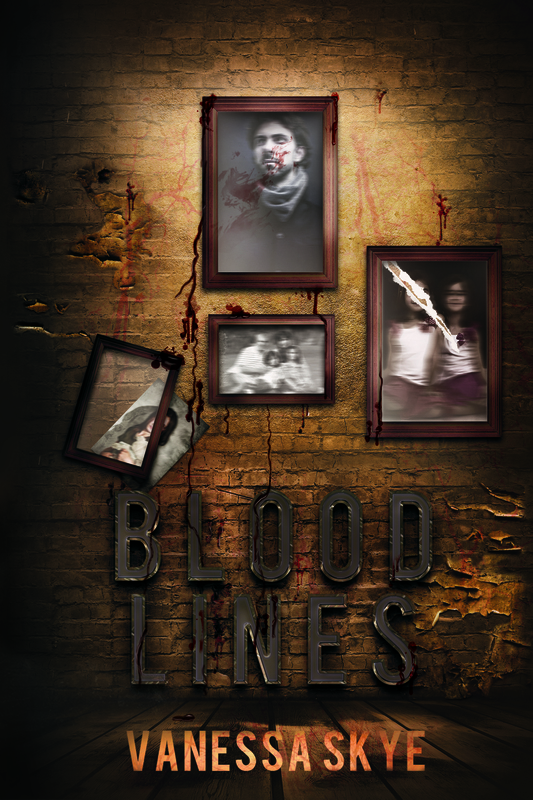 Read the first chapter of Bloodlines here!